Toronto-based mobile studio Tiny Hearts has been acquired by Shopify. It’s the second acquisition for Shopify in just over two months; in October, the company acquired Waterloo-based Boltmade in an effort to accelerate development of Shopify Plus. 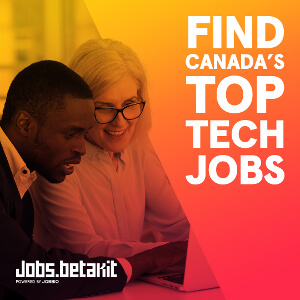 Shopify will be acquiring all of Tiny Hearts’ apps, and six members of the Tiny Hearts team will be joining Shopify’s Toronto office on the mobile and growth team, as CEO and founder Robleh Jama takes the role of senior product manager. 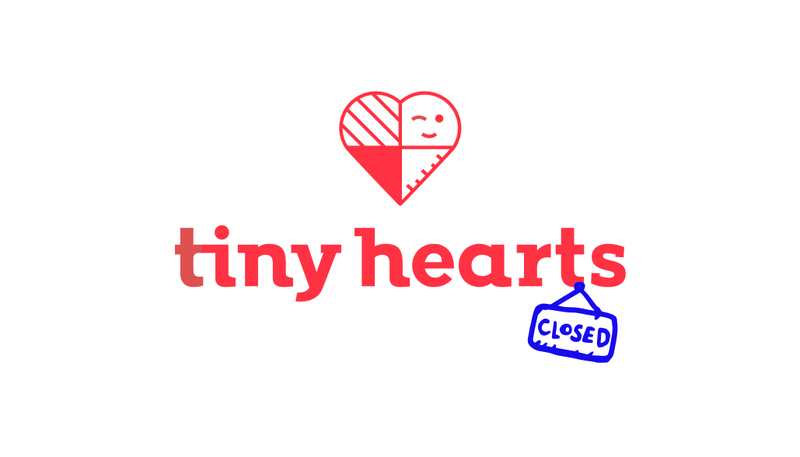 The Tiny Hearts games team will not be joining Shopify. In a blog post, Jama detailed the circumstances behind the decision to pursue acquisition. Tiny Hearts is well-known for products like Next Keyboard, Pocket Zoo, Wake Alarm, and Quick Fit. In October, Tiny Hearts shut down Next Keyboard, which Jama said was not a sustainable business. While Jama says that building products like this was the team’s passion, it didn’t pay the bills. Instead, Jama funded the company through Shopify store Busy Building Things (which Shopify will also be acquiring), and client services work. It was the latter that made the Tiny Hearts team feel, as Jama puts it, that they were selling their souls. 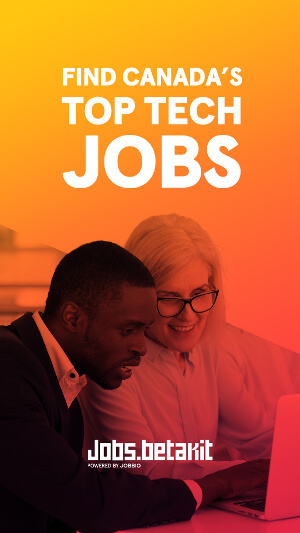 While Tiny Hearts started talking to VC firms about investing in the company in order to fund their passion of building products, Kanwar — whose own company Jet Cooper was acquired by Shopify in 2013 — proposed the idea of joining Shopify. Jama says the company wasn’t forced into acquisition with plenty of cash reserves, but felt that joining Shopify was the best way to continue working directly on product. Tiny Hearts’ clients have included Wealthsimple, Blue Ant Media, the City of Toronto, and Philips. Jama said that client work won’t be affected and the team is working to ensure that clients are transitioned smoothly.